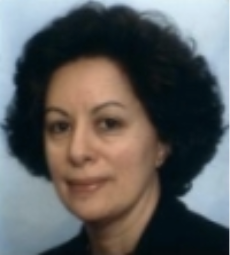 To develop the innovative policies necessary to face the currently emerging multidimensional social needs in cities such as elderly and children care, social isolation and depression, poverty, addiction, just to name some, it is necessary to create collective learning processes based on exchange and peer to peer learning. European social policies have been in a central position in the last Cohesion Policy frameworks. However, the last mid-term report has shown that in spite of a general improvement of the economic indicators, poverty and social inclusion have not registered the same positive evolution. 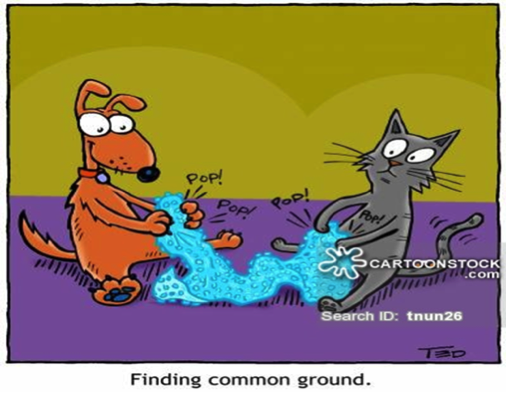 In this framework, the community involvement and participation is getting an increasing importance either to identify the problems with more accuracy, but also to create the solutions that are closer to people in need and more adequate to the problems. In order to facilitate the peer learning among cities, URBACT has promoted the Transfer Networks. “Volunteering cities” is one of the 25 transfer networks approved by the URBACT Secretariat in April 2018. This network is led by the city of Athienou (CY) that was awarded URBACT Good Practice in 2017. The transfer network “Volunteering Cities” aims to promote the transfer and adaptation of this Good Practice, consisting of volunteering structured and intergenerational processes, to the partner cities as leverage to improve social inclusion, to fight poverty and raise better levels of citizens’ quality of life in a more cohesive society. In this structured participative Governance Model to design and implement the municipal social policy, the volunteers play a key role. 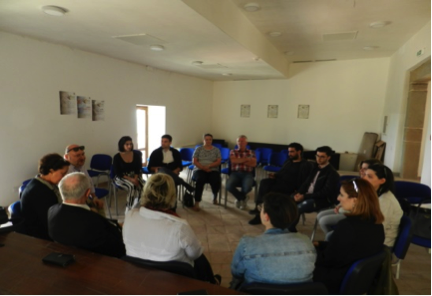 Framed within a national Programme, Athienou city has established a Municipal Council of Volunteerism (MCV), chaired by the Mayor, with 48 members elected by the community (local organizations, political parties, parents associations, church and sponsors). The MCV is an umbrella Council for four programs, each one with its own Council of volunteers, supporting the programs ‘staff in their tasks and responsibilities. The four programs are: an Elderly Home, a Center for Adults with initiatives related with occupational activities for isolated people and day care activities, the Municipal Nursery Center and the Social Welfare Committee. This latter Committee, chaired by the Mayor and with a close collaboration with the Social Welfare Office and the Ministry of Education, is a kind of a social department of the municipality but working with a participative structure. Kyriacos Kareklas, Mayor of Athienou and Lead Partner of the present Transfer Network states that “Although, volunteers take the decisions, the committee operates under strict standards, it reports for its actions and it is audited by the legal authorities. Since its establishment in 2012, an average of 40 individuals is supported at any given time. The support is also in full collaboration with the rest of the programs of the MCV”. The MCV as a whole uses a bottom up approach, with the institutions achieving a vertical and horizontal integration that allows the volunteers to take decisions with the necessary validation. A key sustainability factor of these initiatives is the intergenerational element, joint initiatives of different age groups of the community. The children begin very early to participate in volunteering activities as well as are also beneficiaries of volunteering activities fostering a continuity culture from generation to generation. As an example can be mentioned the weekly regular visits of the children to the elderly home in order to have some joint entertainment activities with the old people. Another example is the frequent visits that volunteers make to schools with storytelling initiatives to encourage the volunteering engagement of children and young people. Furthermore, there is an additional element based on a strong Corporate Social Responsibility component from the main Employers’ Associations of the Region. This rather extraordinary support given by the private sector to the social welfare of the region has some reasons. In the first place it is necessary to mention that the economic tissue of the area is essentially based on agriculture, cattle breeding and other related industries. For instance, this Association is providing the Elderly Home with 30 liters milk a day and 20 Kg meat a week free of charge. These sectors are essentially family rooted with a strong intergenerational succession in the businesses. This succession feeds the continuation of the existing cohesive culture and the solidarity principle in the society; another relevant factor is the isolation of the city due to the special geographical location in the middle of the United Nations buffer zone between Cyprus and the Turkish occupied territories, around 80% of the agricultural area of Athienou. Kyriacos Kareklas also says, “Athienou Good Practice was generated in the city for many years. Its key-strength is the inter-generational collaboration, in which different age groups of both volunteers and individuals facing social problems, work together towards a sustainable evolution of the quality of life within local society”. The network involves seven partner cities that are geographically distributed across Europe in order to enable a wider testing of the necessary approaches in different contexts and Governance Models: Capizzi (IT)) and Athy (IE) are already full partners in the first 6 months phase of the project and Ratlin (PL), Altena (DE), Altea (ES), Arcos de Valdevez (PT) and Pregrada (HR) as network enlargement partner cities. The biggest challenge for the transfer network is the identification of the elements and methodologies for the transfer that suits better each one of the partner cities having in consideration the wide variety of socio-economic characteristics. The population varies from around 3,000 inhabitants to 23,000, the volunteering structures are differently organised and the social hot spots are also diversified (high unemployment rates, brain drain, ageing population…). To be able to face the above mentioned challenges it is fundamental to create the conditions for a wide involvement of stakeholders and to promote their empowerment and capacity to participate in the identification of the good practice elements that can support adding value to the already existing volunteering structures. To do this, each city is setting-up an URBACT Local Group (ULG), a group of the stakeholders that can play a key role in the transfer process. The ULG’s will be the necessary vehicle to foster integrated and participative approaches to the urban policies thematic areas Social inclusion and Governance, and for the elaboration of an implementation action plan. 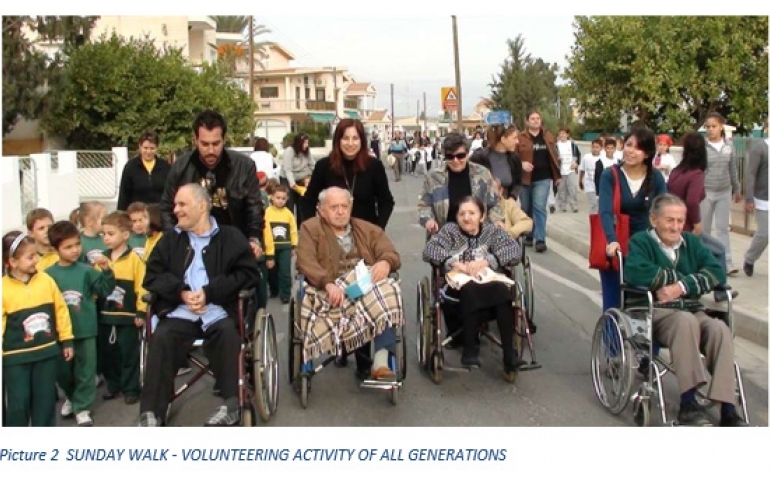 The main elements emerging from this very early stage of the work seem to be: improving participative decision mechanisms using volunteers, if possible by reinforcing the respective institutionalization, reinforcement of intergenerational actions in the volunteer activities, intensification of the private sector citizenship and the reinforcement of the volunteer work in the implementation of the municipal social policies. At a further stage, in the second phase of the Network, the ULGs will be the key success factor for the implementation of the Action Plan of the Transfer Network during the respective 24 months duration. More on Transfer Networks methodology. Through the practice of volunteerism the Transfer Network is based on a participatory approach that uses the main resource of a community, the citizens themselves, and focuses on their social needs and priorities. The spirit of volunteerism promotes a strong sense of solidarity and cohesion to a group and as a consequence a sense of belonging to a well-functioning community context. The Transfer Network offers a well-defined horizontal integration at the level of the cities and their inhabitants, as well as a vertical integration of volunteerism within the governance structure. To finish we would like to highlight that Mr. Kareklas stated: “The URBACT Transfer Networks are a great challenge to promote the transfer of the Good Practice in the other cities. We understand that transferring is not an easy process, but with the help of the Lead Expert and our willingness to accomplish it, we are confident for the good job we will finally have. URBACT gave us a great opportunity and we are all planning to go on to succeed”.